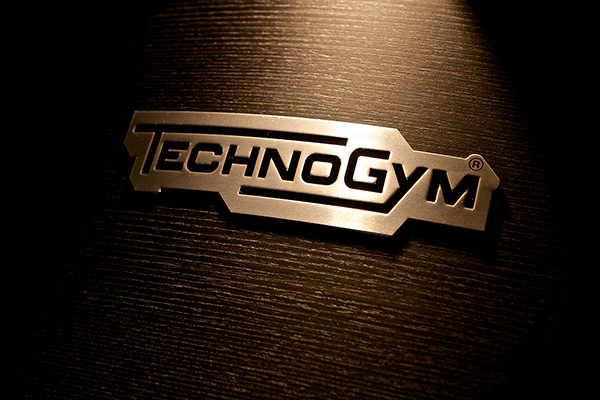 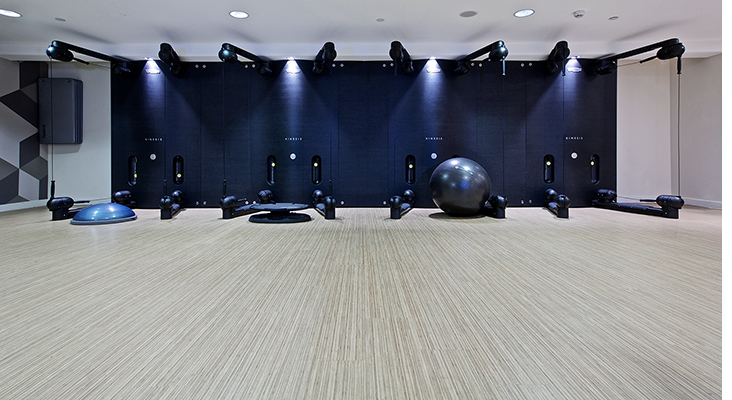 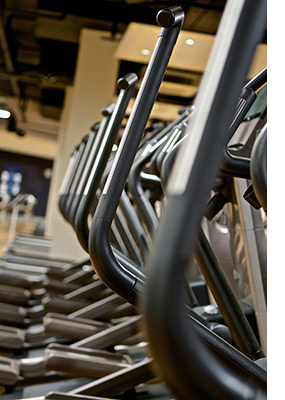 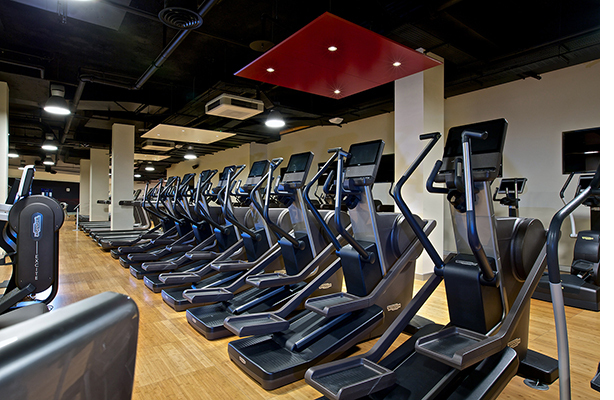 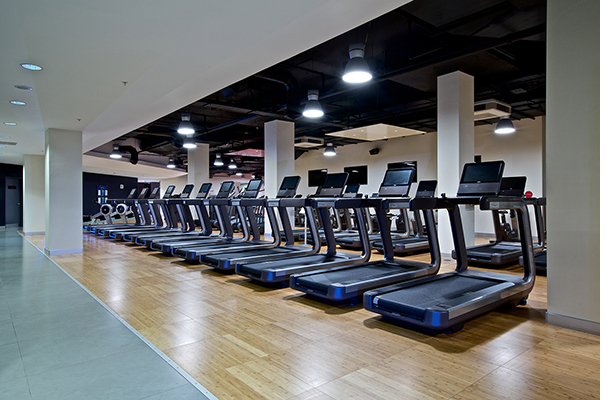 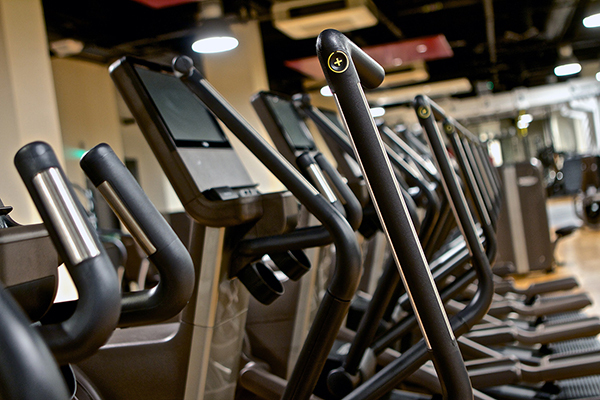 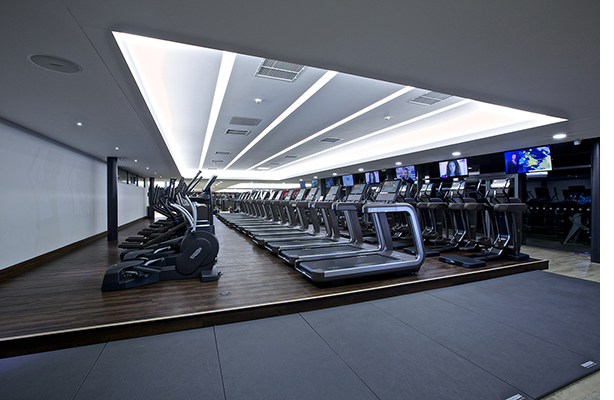 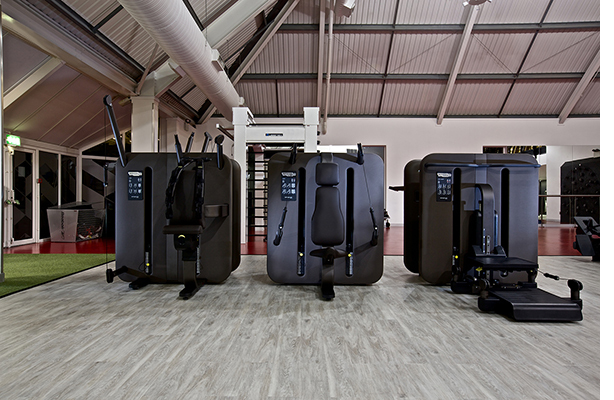 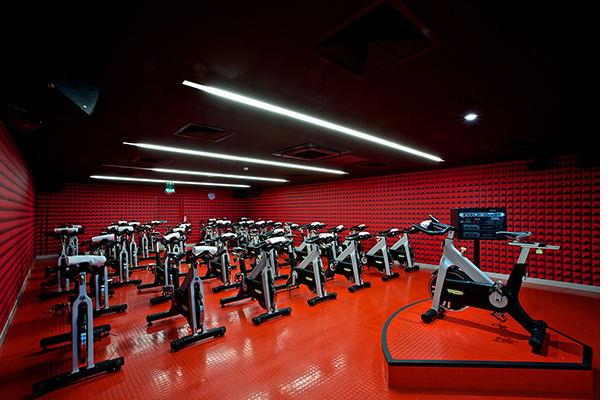 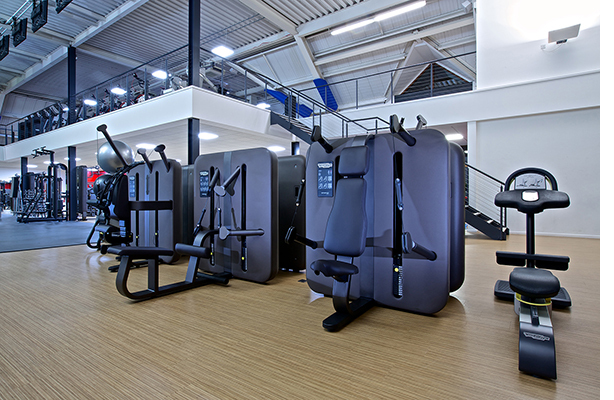 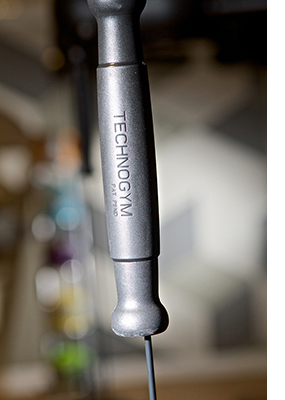 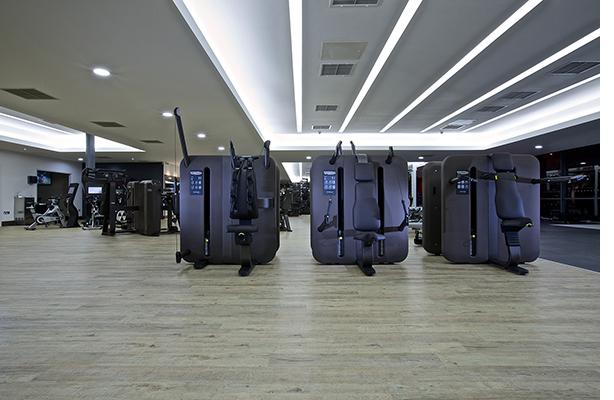 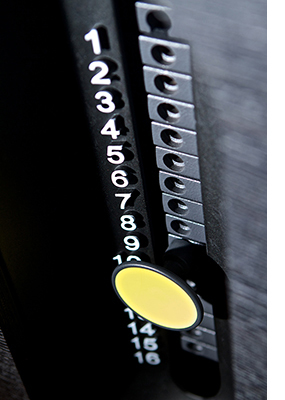 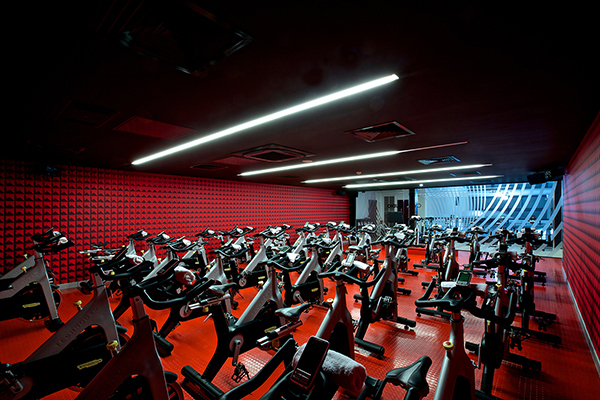 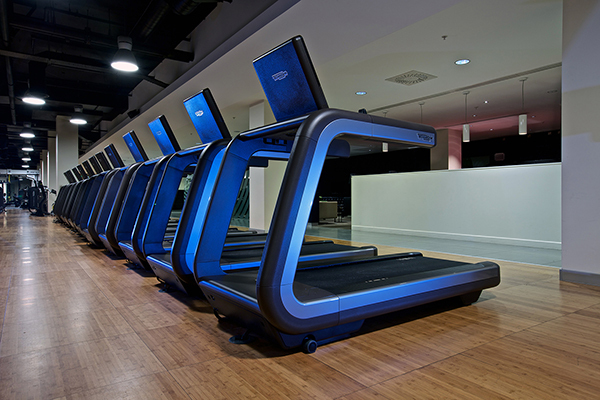 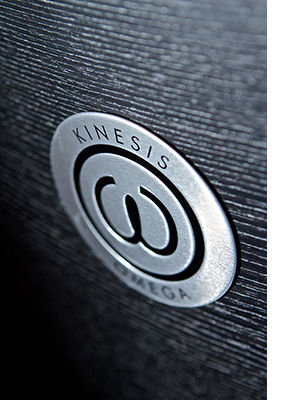 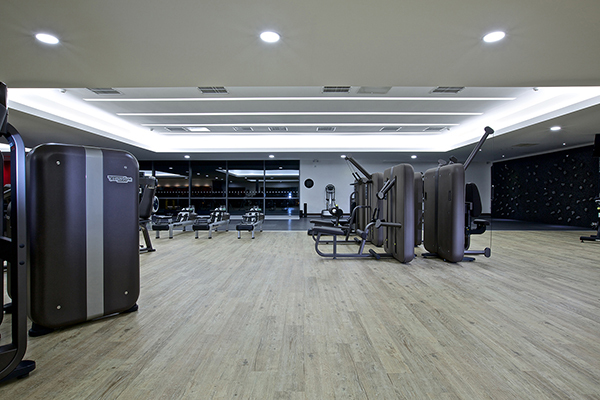 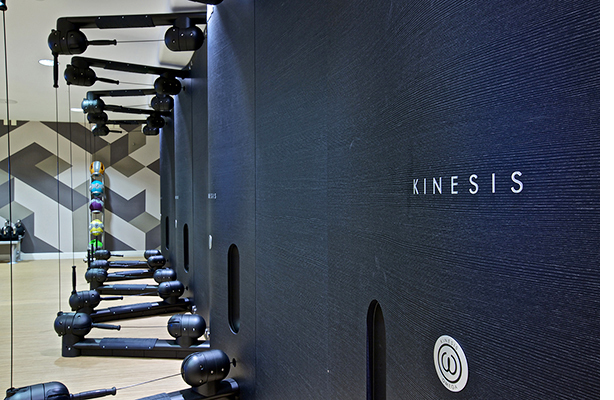 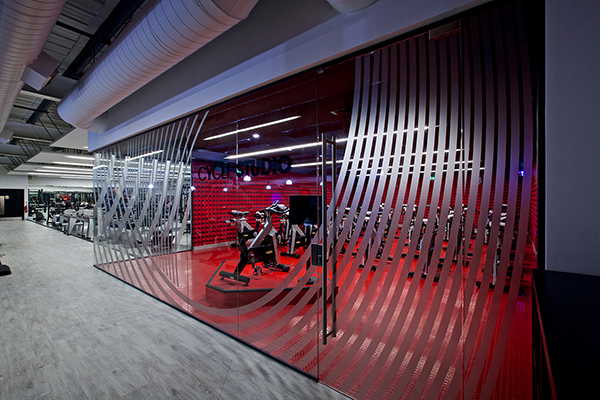 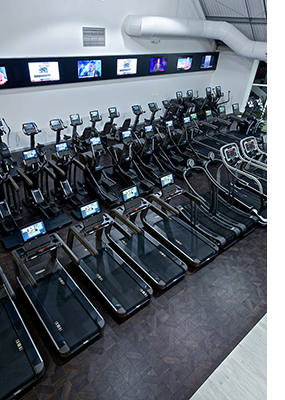 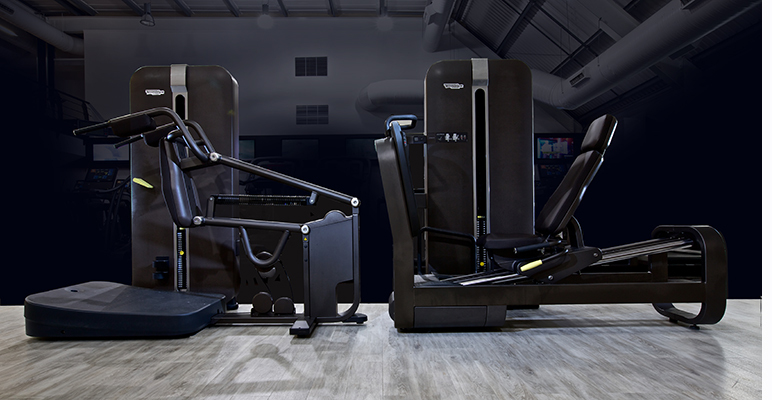 Virgin Active install Artis Technogym® Equipment. 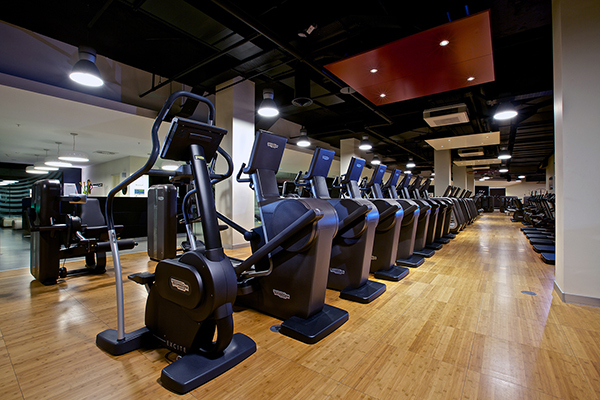 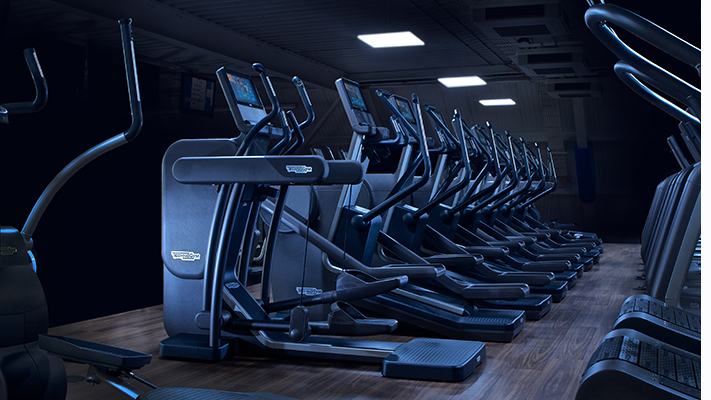 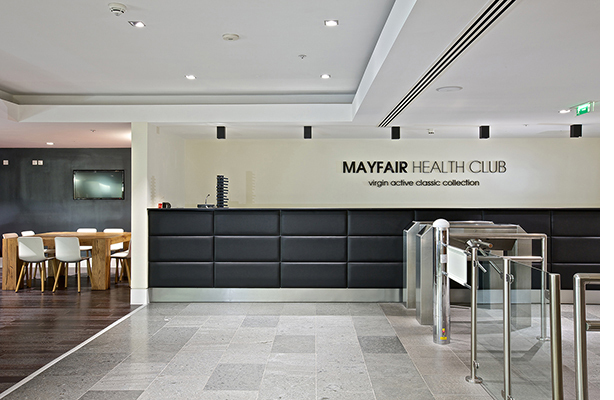 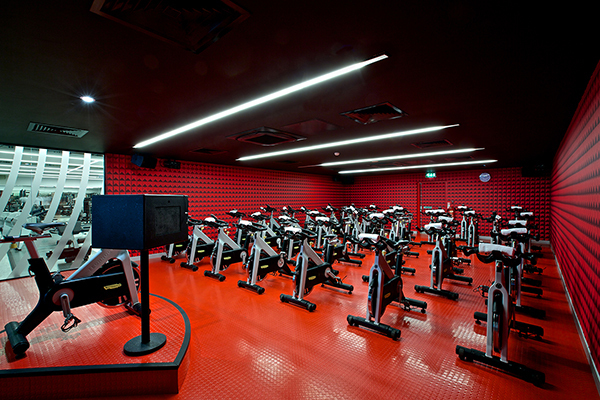 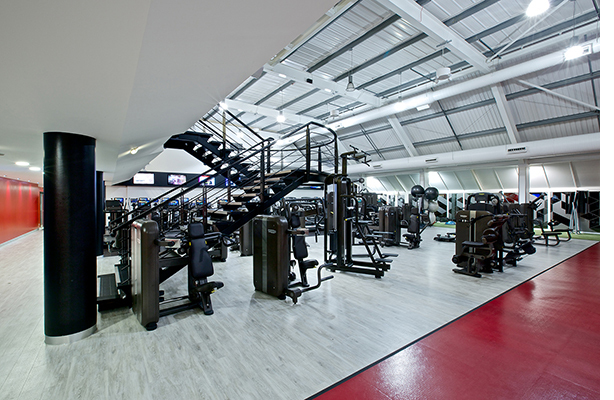 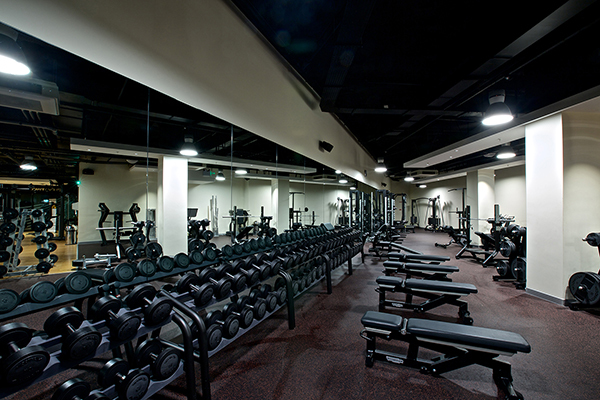 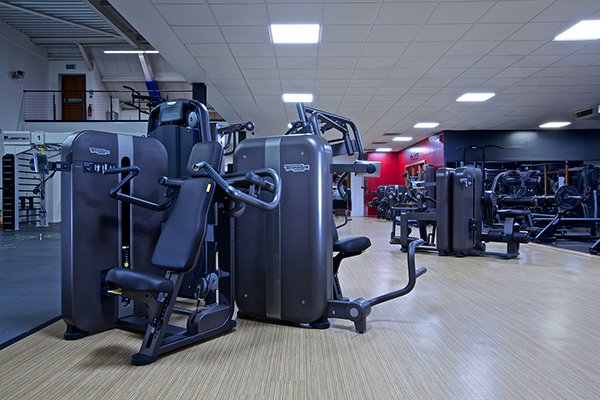 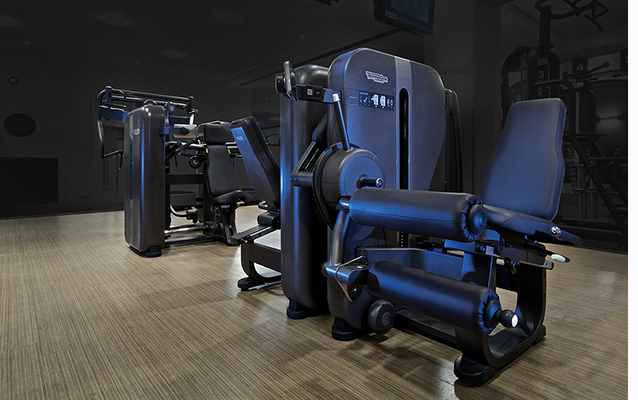 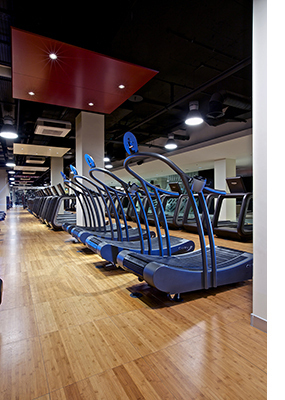 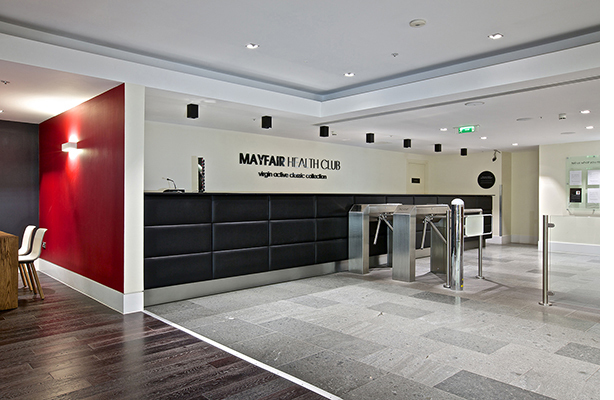 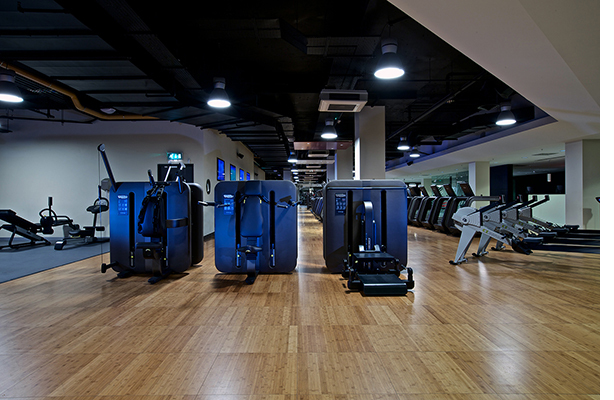 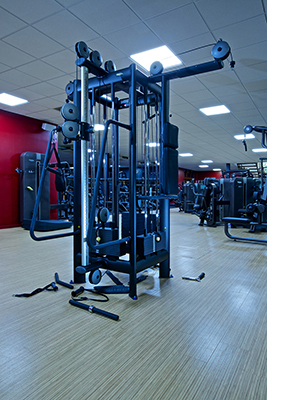 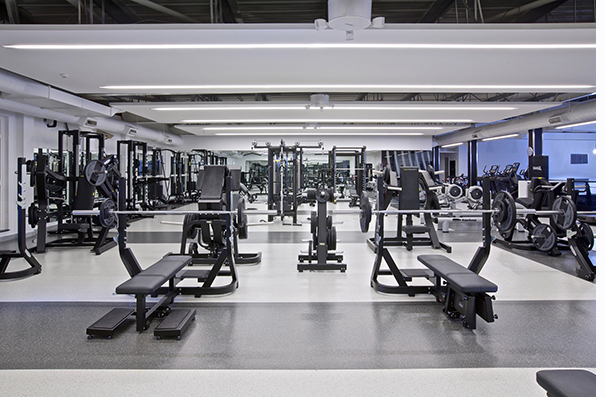 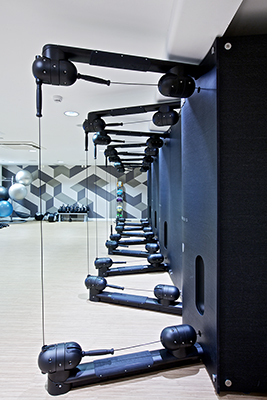 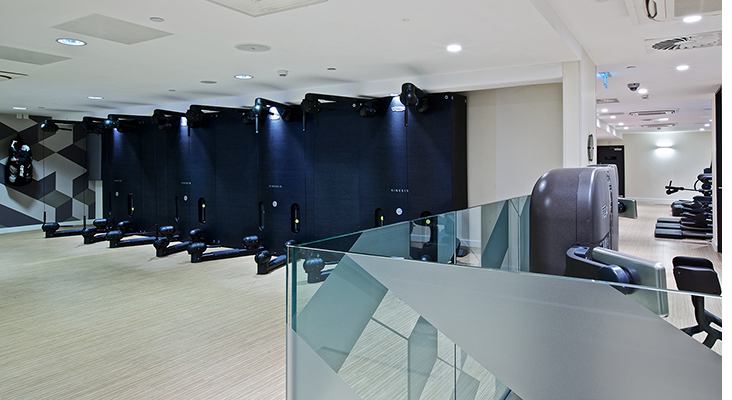 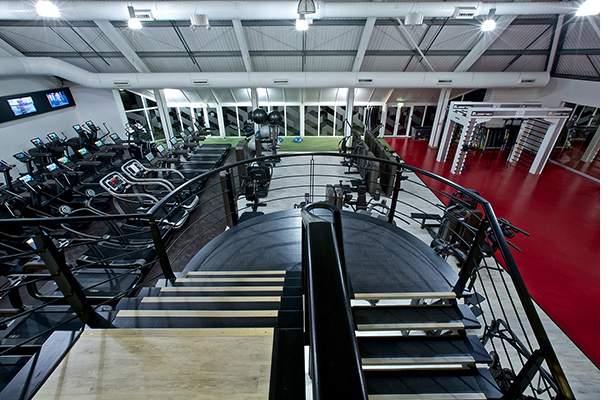 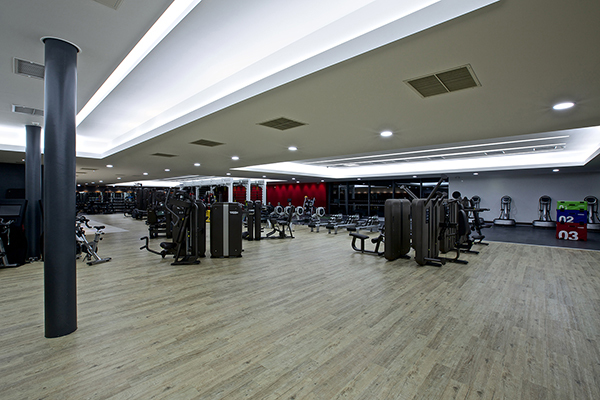 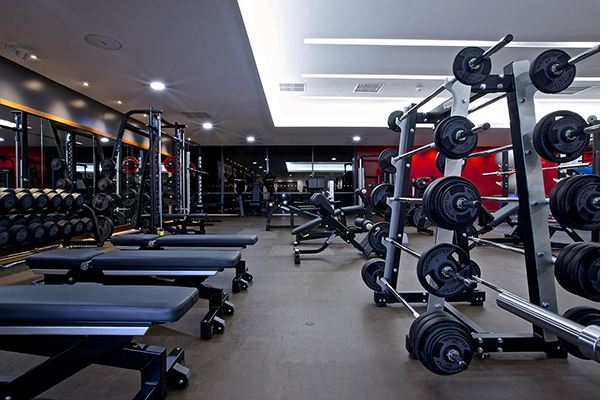 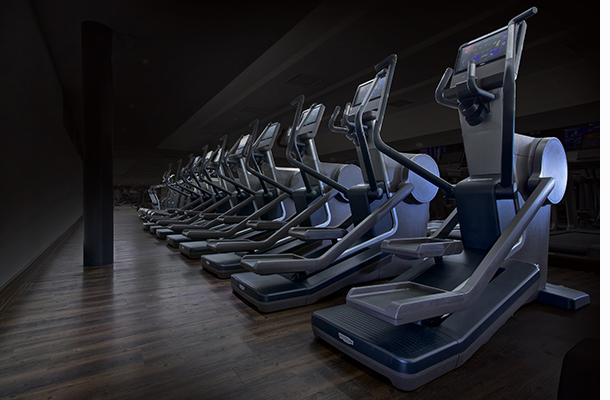 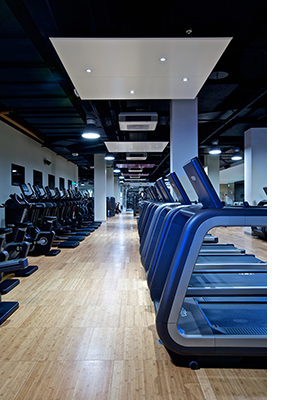 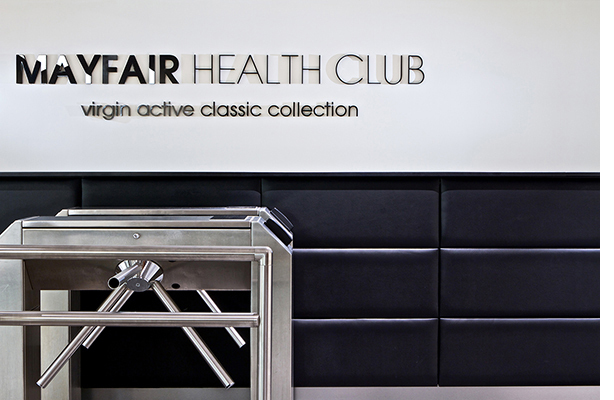 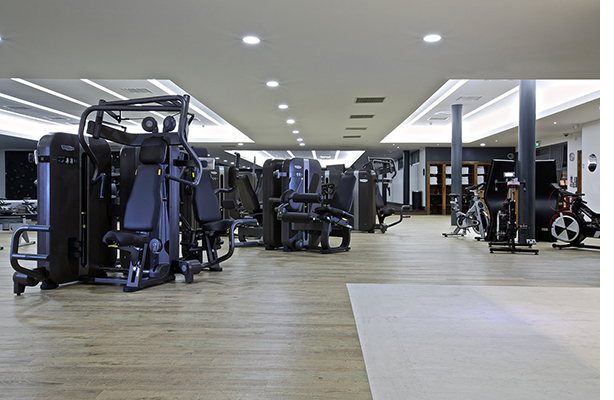 Andy Carver has been commissioned in january 2014 to photograph the new multi million pound investment in Artis, Technogym® Gym Equipment throughout Virgin Actives’ Classic Clubs’. 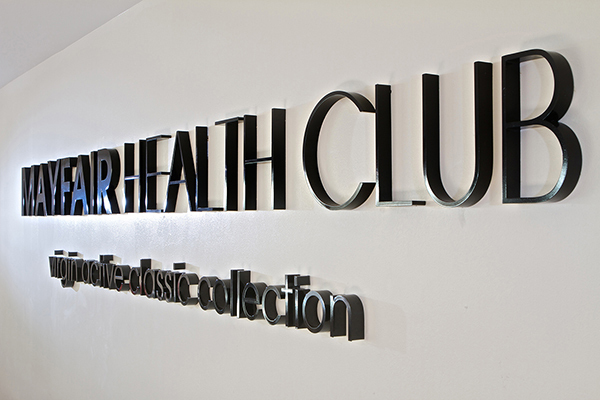 There were also a few finishing touches to the refurbishment of the clubs….